A lot of things were announced and a lot of information provided to the public on HMD’s Mobile World Congress press event yesterday. The new 3310 stole the show, and pushed Nokia 3, 5 and 6 out of the spotlight. Apart from the great phones we covered in detail here, some rather logistical information was provided that we find extremely interesting. As Arto Numella at 1:10:00 said that already more than 500 partners in over 120 countries are preparing to launch the new Nokia devices. And when the launch starts, the devices will be available globally on “Day One”. 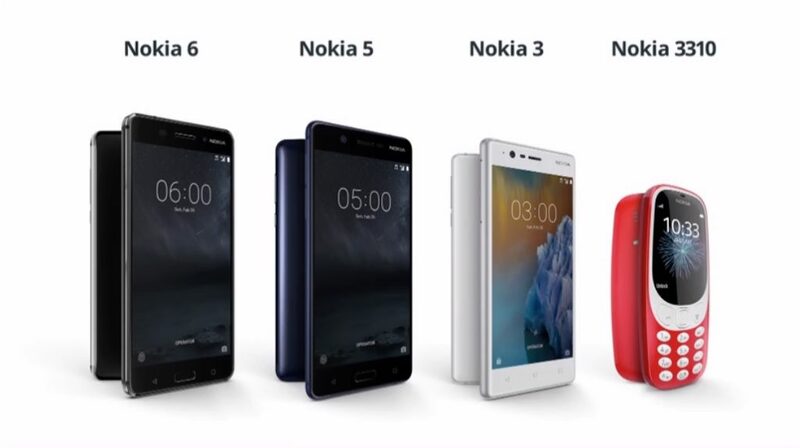 To clarify, HMD will launch Nokia 3, 5 and 6 at the same time in more than 120 countries. For a startup, that is quite impressive. The launch time is said to be sometime in Q2 this year. Q2 begins on 1st April, and ends on 30th June. The second thing that somehow missed the radar, and it wasn’t talked about it enough, is the OS. 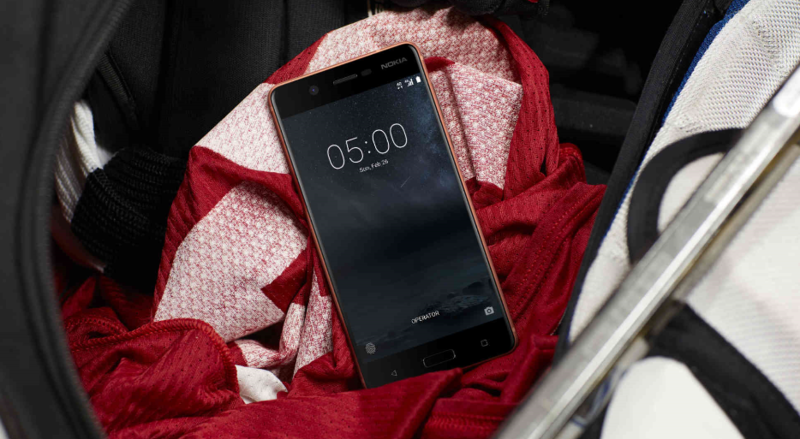 The three phones come with the latest Android version Nougat, with Nokia 6 and 5 running 7.1.1, while the Nokia 3 runs 7.0. 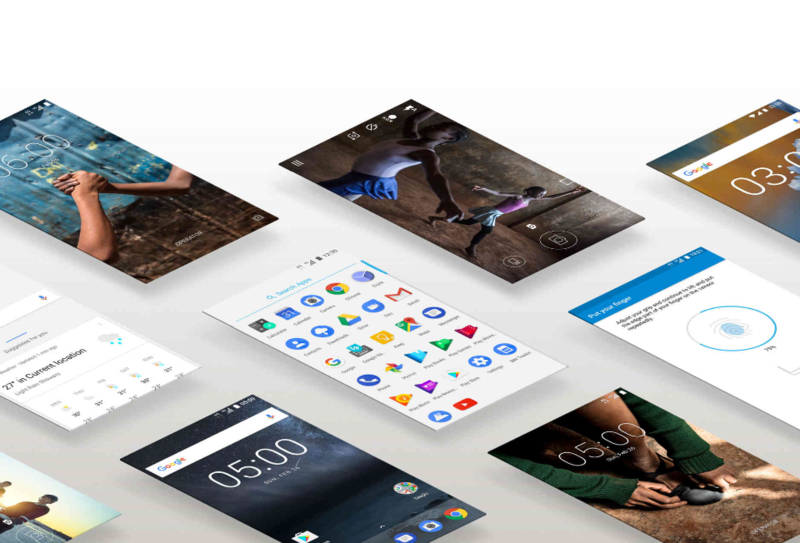 The OS is the “purest” Android possible, which will allow smooth experience even on low end hardware, like on the Nokia 3. HMD and Google promised monthly security updates for the phones, and fastest upgrades to new Android releases when they are available. If we count all that in, we dare to say that Nokia 3, 5 and 6 are affordable Google Pixels, at least in terms of software. The design and build quality is also a plus side of the phones, as per first reports from MWC. If you’re interested what company will sell the new Nokia devices in your country, check the official Nokia pages and sign up for a notification when the phones arrive. All products will be available in Q2, 2017 in APAC, India, Middle East, Africa and Europe.